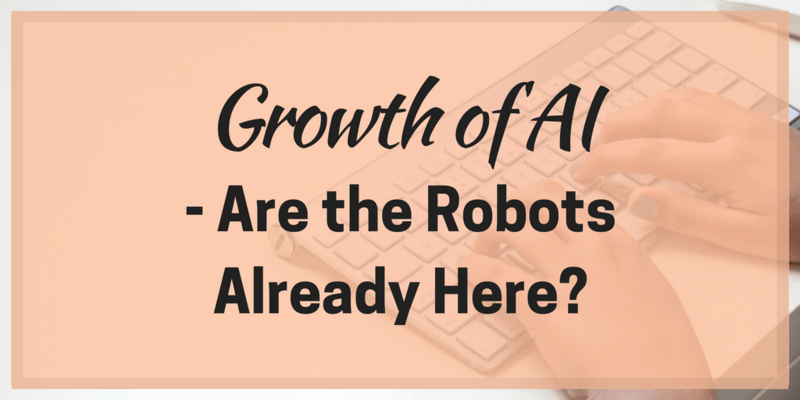 Growth of AI – Are the Robots Already Here? What Are the Latest Technology Trends for 2017? 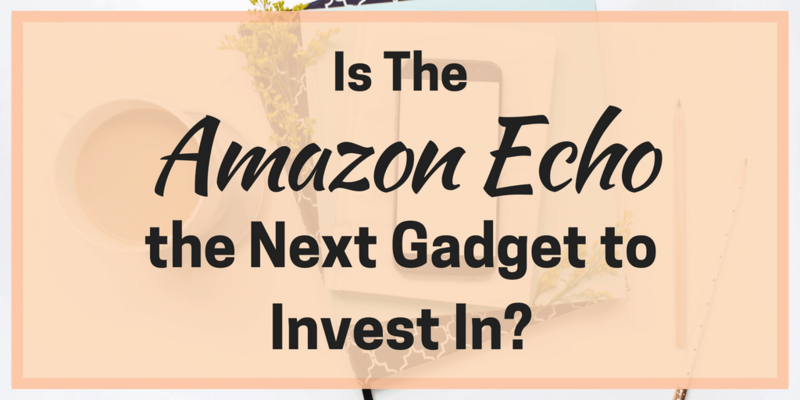 Is the Amazon Echo the Next Gadget to Invest In?